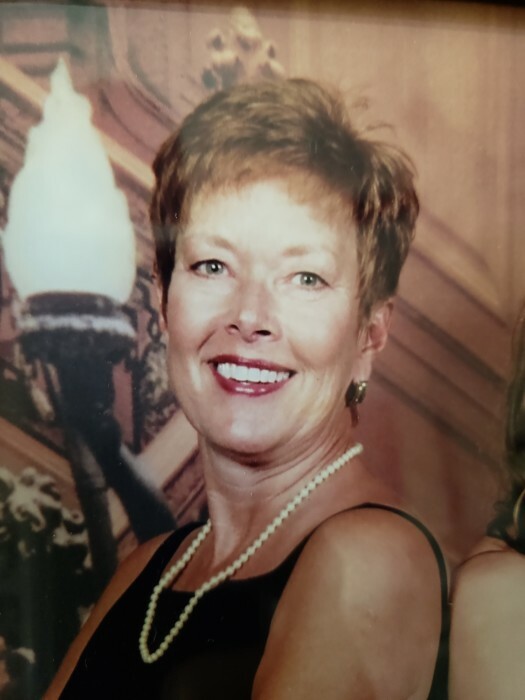 Obituary for Pamela Hadley | Cremation Society of Charlotte, Inc.
Pamela Weatherford Hadley died on November 20, 2018 after a long hard- fought battle with cancer. Pam lived in Denver, North Carolina in the Trilogy community and was surrounded by family and friends. Born in 1953 at Camp LeJeune she was always proud that she was born into a military family. In 1957 her family moved to High Point North Carolina where she was the first child. In 1958 she was joined by her brother, Alan Weatherford. In the early 1960’s the family moved to Roanoke, Virginia where Pam attended Cave Spring grade schools. Her fondest memories as a young person included cheering on her brother at weekend football games. After graduating from Cave Spring High school in 1971 Pam attended medical training and received credentials that placed her in Community Hospital as a radiology technician. Pam worked in the emergency room as a rad tech until 1980. That year she changed vocations and became a sales rep for L’oreal where she was a celebrated employee for 20 years. In 1984 she married Mitch Hadley and became Pamela Weatherford Hadley. She and her husband moved to Charlotte in 1988 and in 1991 they had a beautiful baby daughter, Caitlyn Hadley. She later retired to be with Caitlyn and became a full-time cheer mom and was often called Mama Pam, by many who loved her as a ‘second’ mother. Pam was elected to the Weddington Town Council in 2010 and served until 2014. Pam enjoyed public service and deeply loved her Providence Fire Department family. Her life was always dedicated to her loved ones who she felt passionately loyal to. Pam is survived by her husband Mitch Hadley, her daughter Caitlyn Hadley and her parents Ned and Frances Weatherford. A memorial service and celebration of Pam’s life will be held on December 16th at 2:30pm at the Twin Mills club in the Trilogy community. This is located on highway 73 directly across from East Lincoln High School in Lincoln County. In lieu of flowers please donate to Charlotte Humane Society. Here is the link for the donations in honor of Pam Hadley.